See your new roof now! ADR Roofing & Construction is a top quality roofing contractor offering re-roofing, roof repair and roof maintenance/repairs to residential and commercial project’s. Visualize your new roof now! The process begins with Shane Dunlap, owner, personally coming to inspect your roof. Owner Sheri Dunlap was introduced to the roofing industry while growing up with Shane watching Shane’s dad Steve Dunlap teach him the ropes. Sheri currently works in the office at ADR Roofing handling all of the paperwork. When Sheri is not in the office, she enjoys bike riding, running, drinking Starbucks and of course spending time with her family and friends. Our #1 helper here at ADR Roofing & Construction, not only does she help Sheri out in the office “mom can I file that for you” BUT every once in a while she will be seen out with Shane doing his final inspection once a roof is complete. 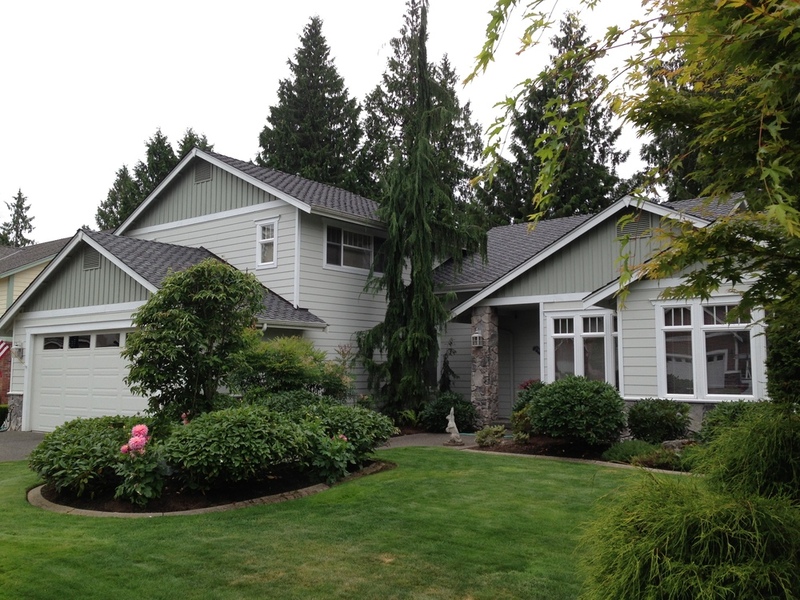 Owner Shane Dunlap has been working in the roofing industry for over a decade. He brings dedication, experience and a commitment to quality materials and workmanship to the job. When Shane is not on a roof, he enjoys spending time with his family, friends and Qwest Field watching the Seahawks. 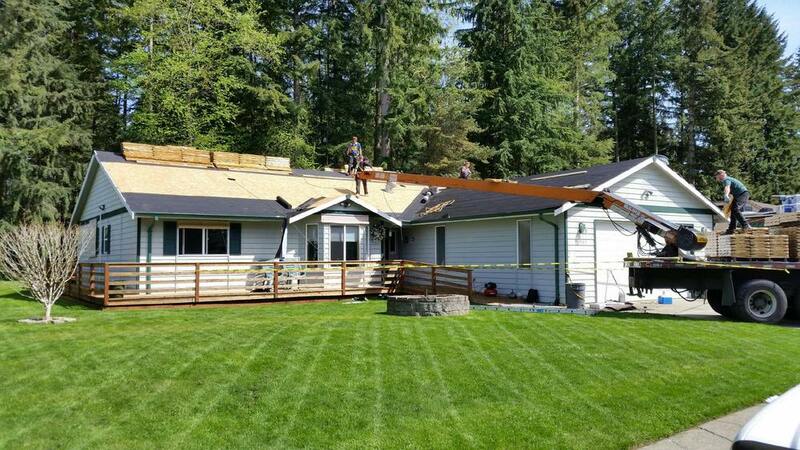 See what your new roof will look like before it is installed by the professionals at ADR Roofing!